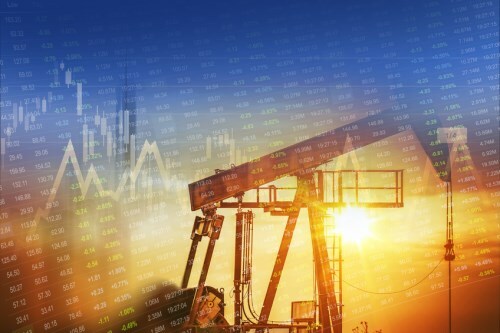 Oil prices have stabilized overnight following a further slump Wednesday which followed EIA data showing higher US stockpiles. Markets have once again been focusing attention on tomorrow’s speech by Fed chair Janet Yellen at Jackson Hole. The speech is hoped to give more robust clues to the Fed’s next interest rate rise with many analysts expecting a September move. Asian indexes closed mostly lower with the liquidity in China’s banks causing concern with analysts concerned about the country’s property market. It’s reported that the central bank warned banks to take action to reduce risk in short-term lending. European indexes are also Fed-focused and are expected to see cautious trading. Most major indexes are trending lower so far with Germany’s DAX off by more than 1 per cent in early trading. Wall Street and Toronto are also expected to open with a subdued tone. US durable goods orders data will be of interest to the markets. The world’s central banks are moderating their purchases of gold according to data from Macquarie. The largest market for the metal bought a net 144 tonnes in the first half of 2016, down from the 179 tonnes they bought in the first 6 months of 2015. Russia and China have bought the most so far in 2016. Despite the slowdown there is little selling going on by the central banks either.